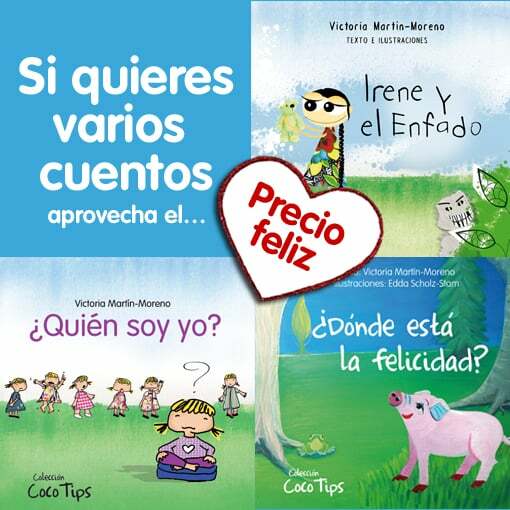 Children 4 to 8 yearls old + adults. 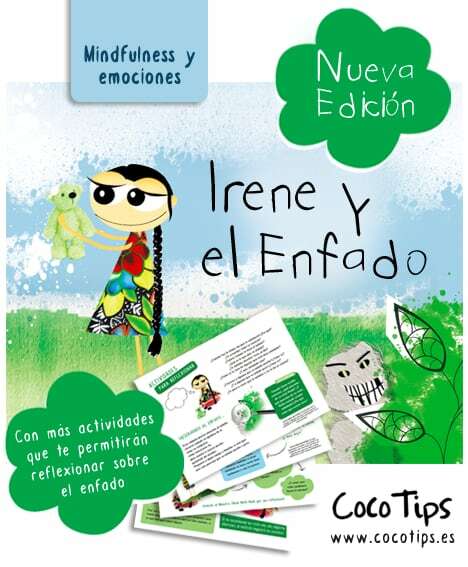 This is a simple way to show children that we are not our thoughts or our emotions. 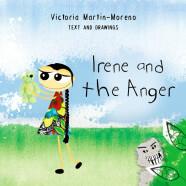 Just like Irene, the child will be able to clearly see that he or she is not the anger. He or she will be able to recognise the anger as something that we can get rid of through the practice of meditation. The child will also be able to see that without anger, things are more fun. 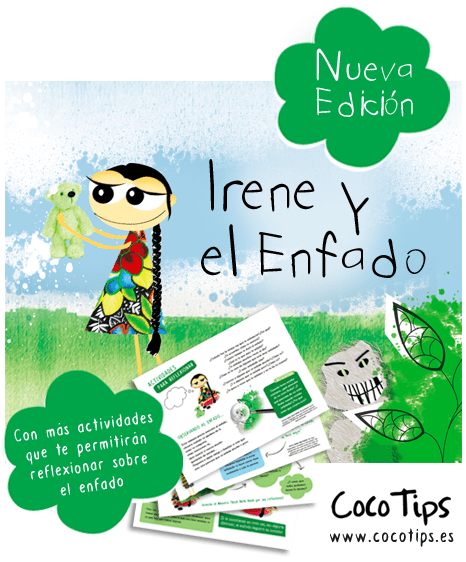 The books includes an adaptation for a play, some activities and also some tips for grown ups.